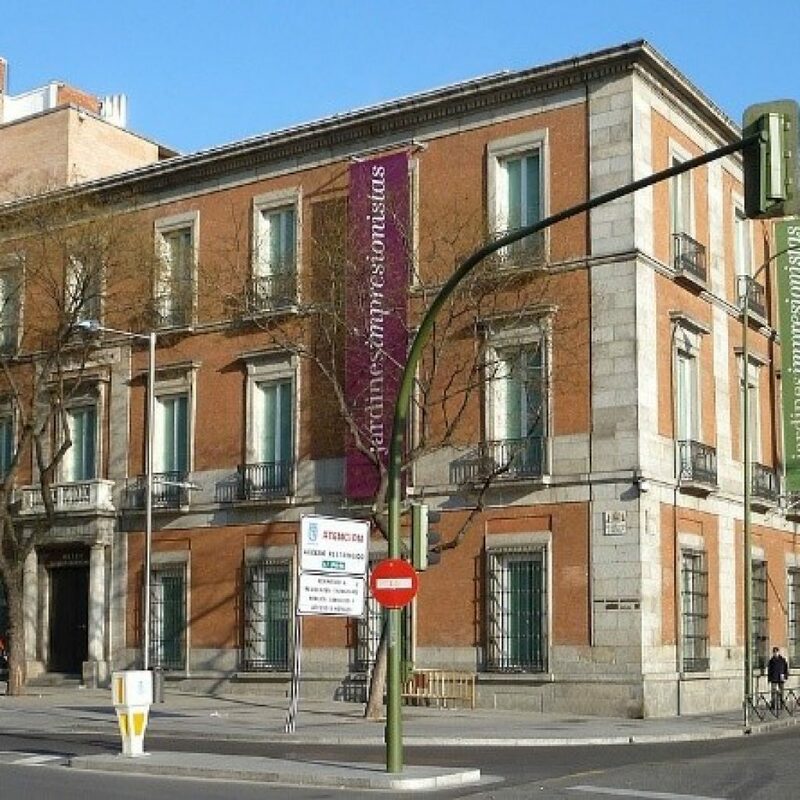 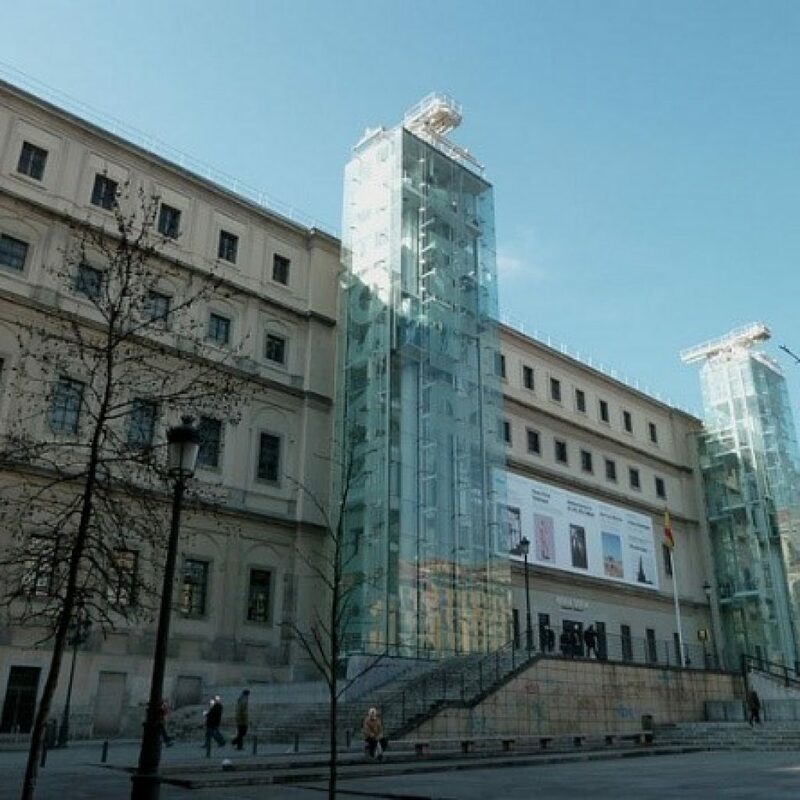 Experience a two-hour guided tour of the Reina Sofia or Thyssen Museums with headphones. 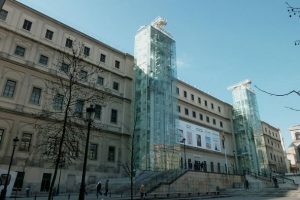 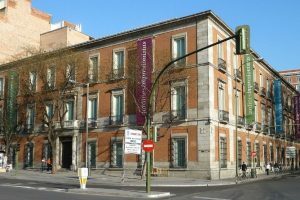 Four-hour visit to two museums (Thyssen and Reina Sofia). 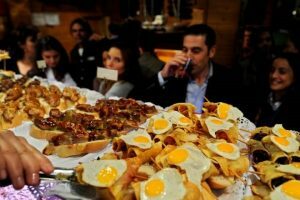 Includes a coffee break. 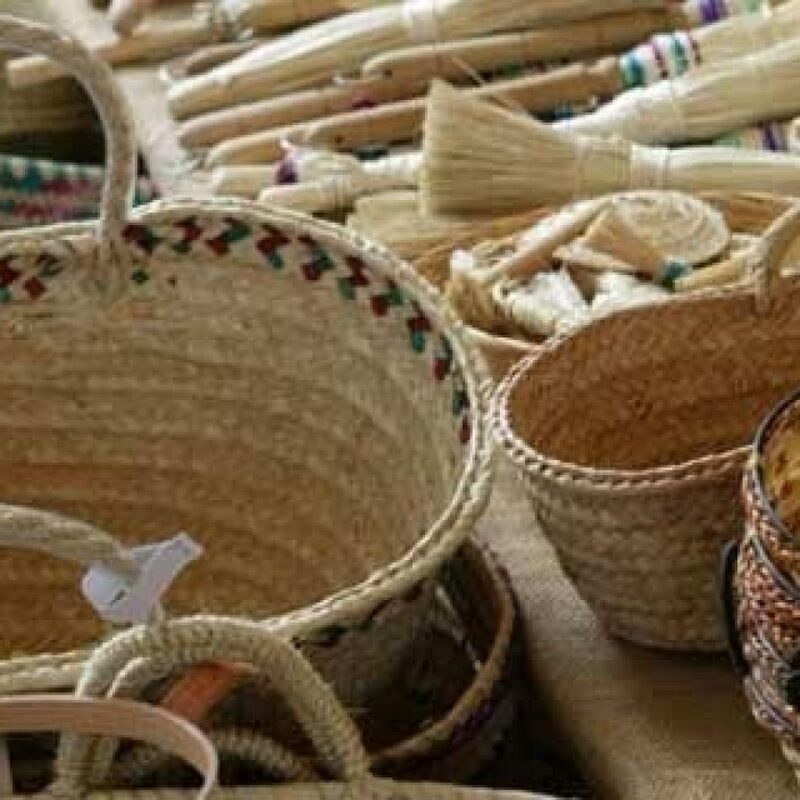 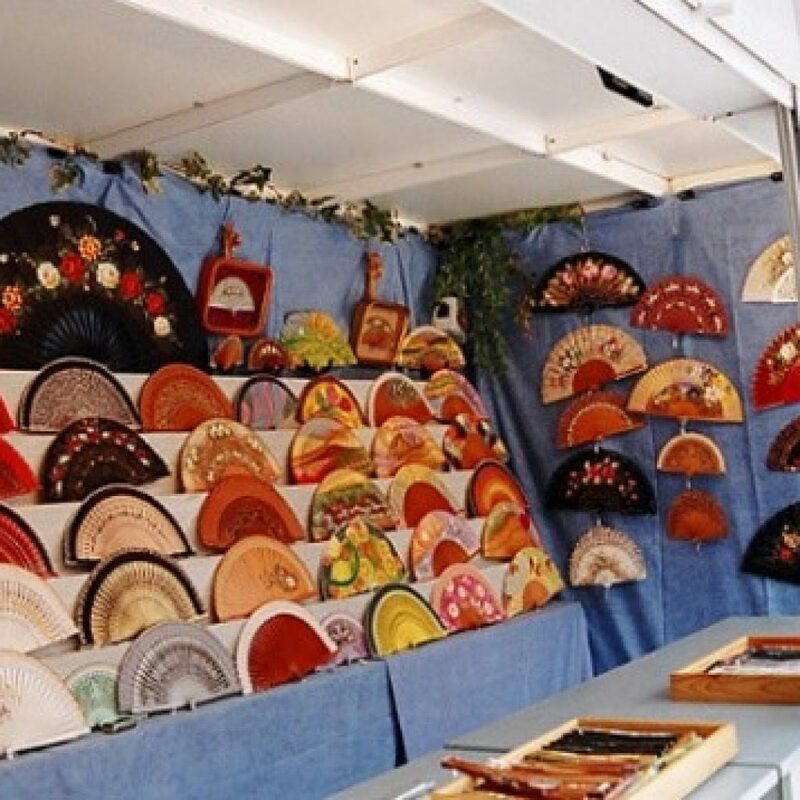 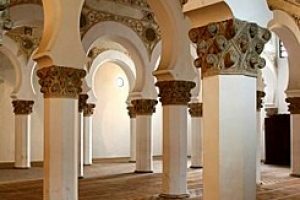 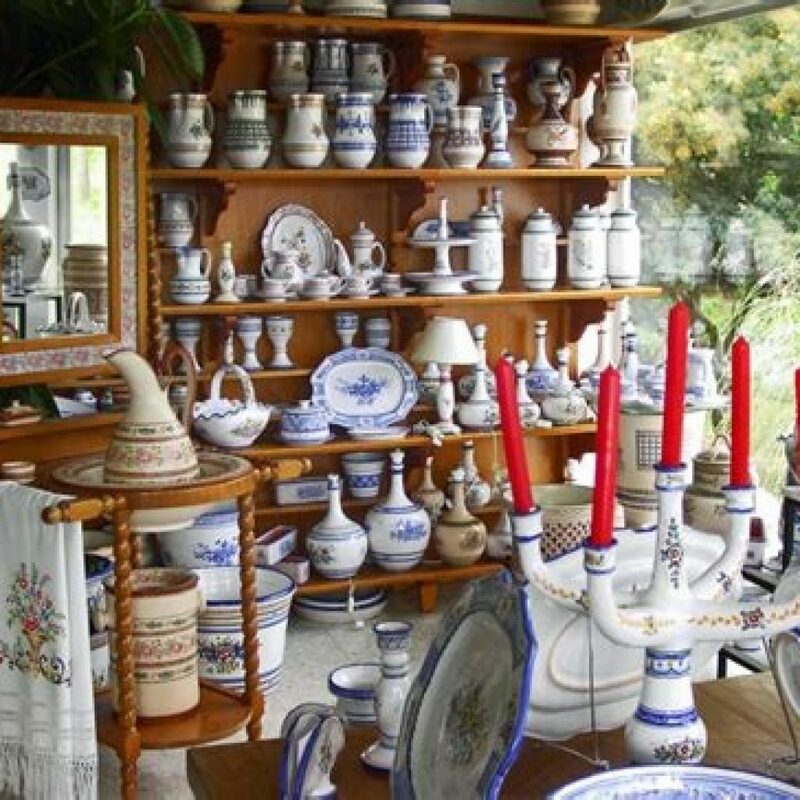 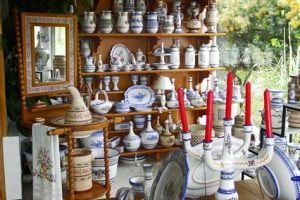 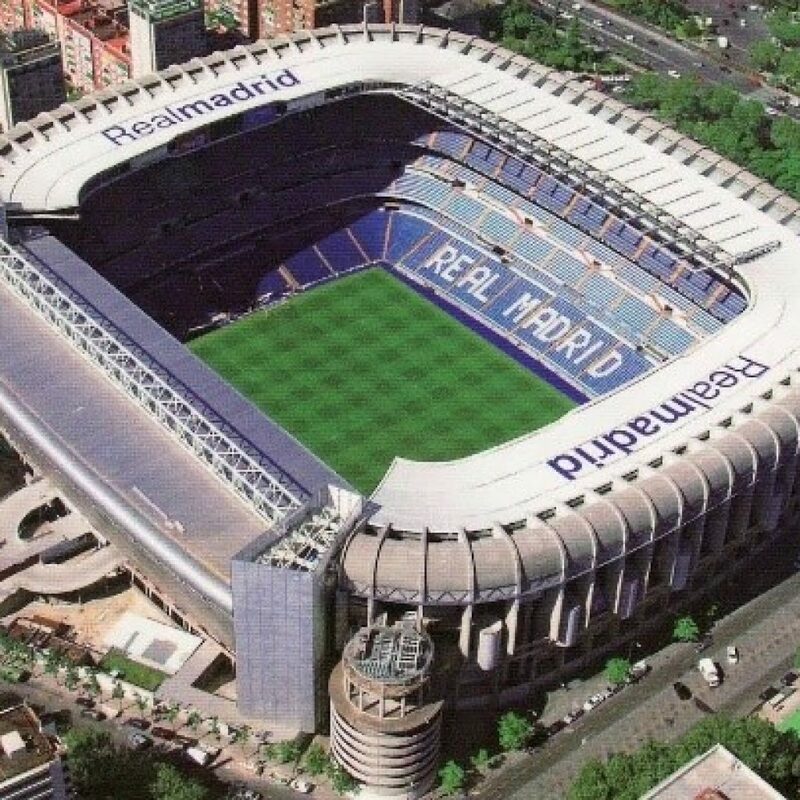 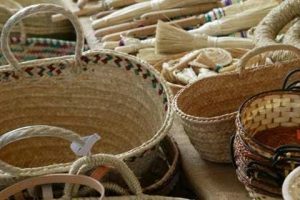 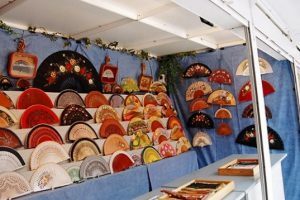 Three-hour guided tour by Madrid Crafts Workshops. 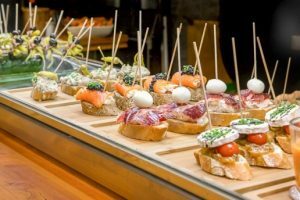 Three-hour guided tour with appetizers in private section. 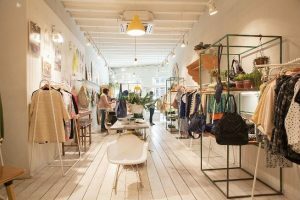 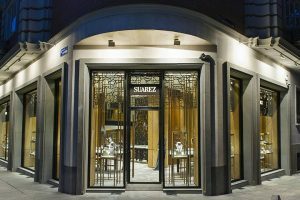 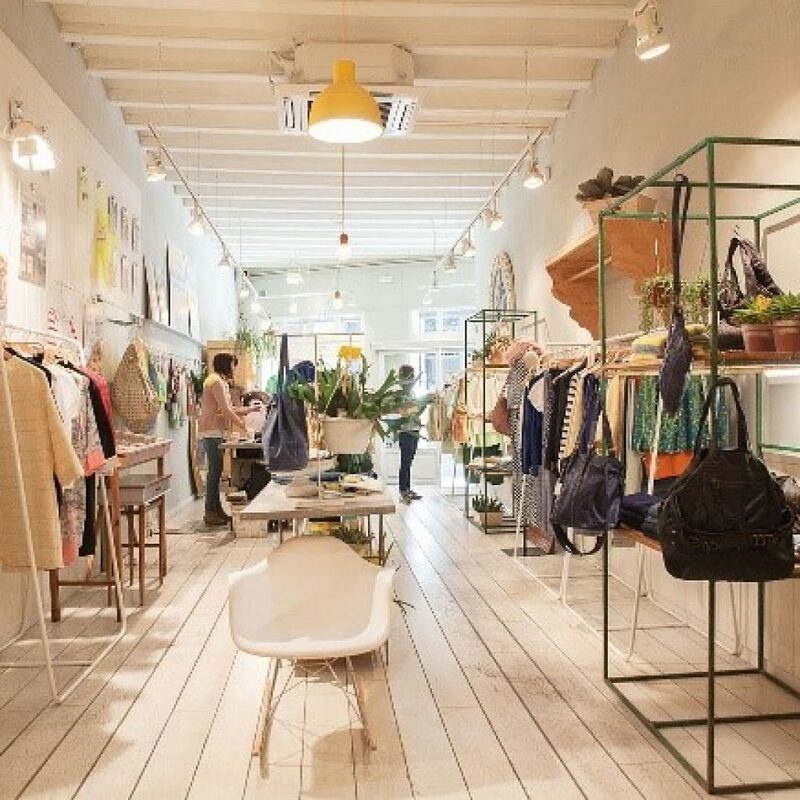 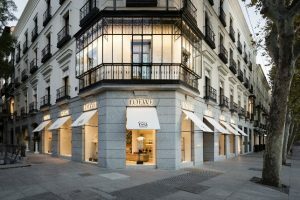 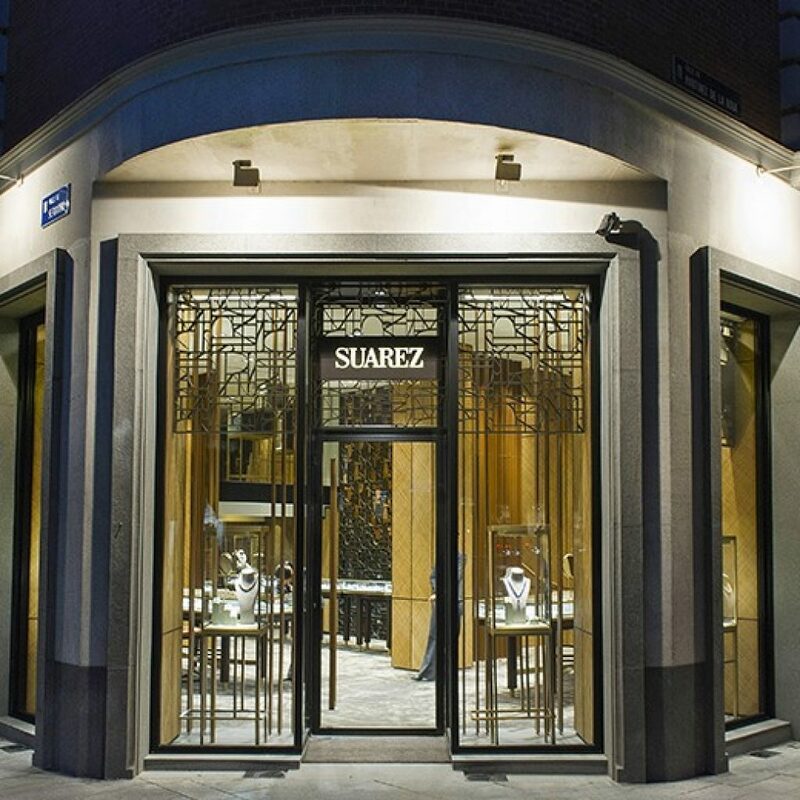 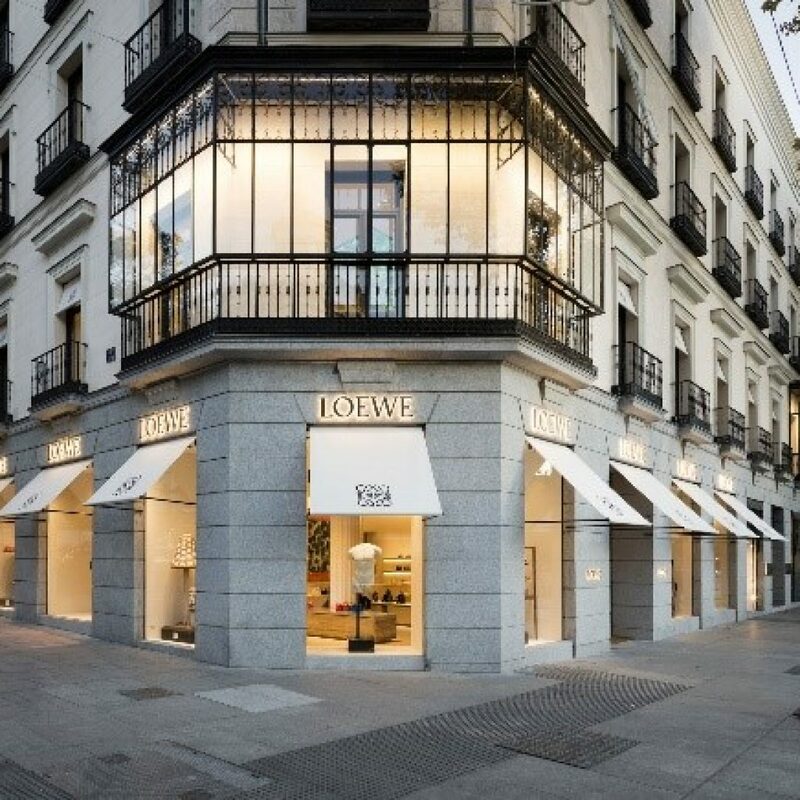 Four-hour trip to the stores of the best designers of Spanish fashion. 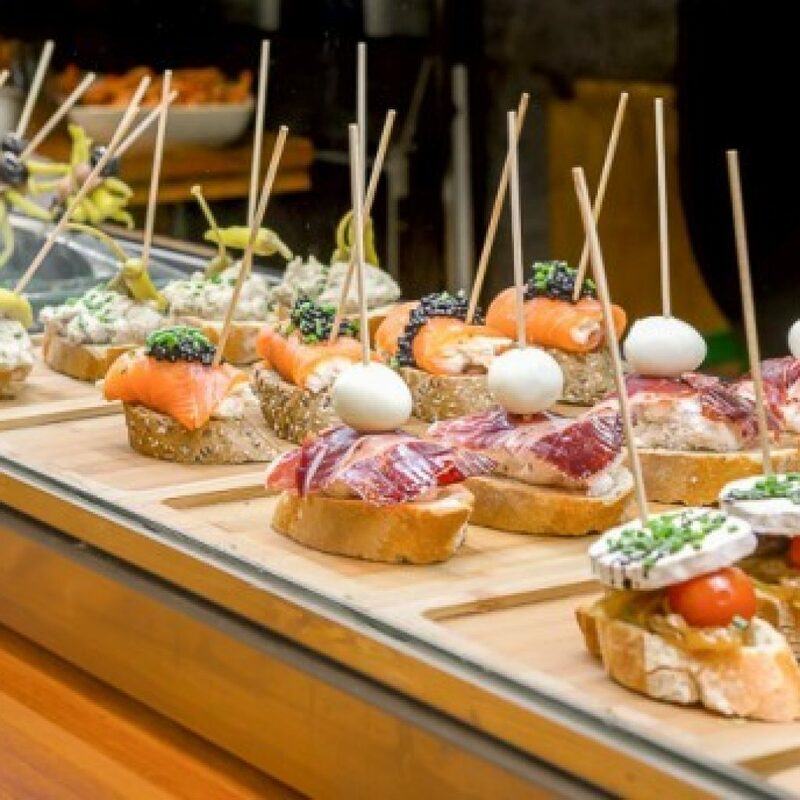 Experience four centuries-old taverns where the history of Madrid and its gastronomy are accompanied by different tapas and wines. 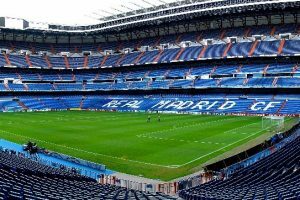 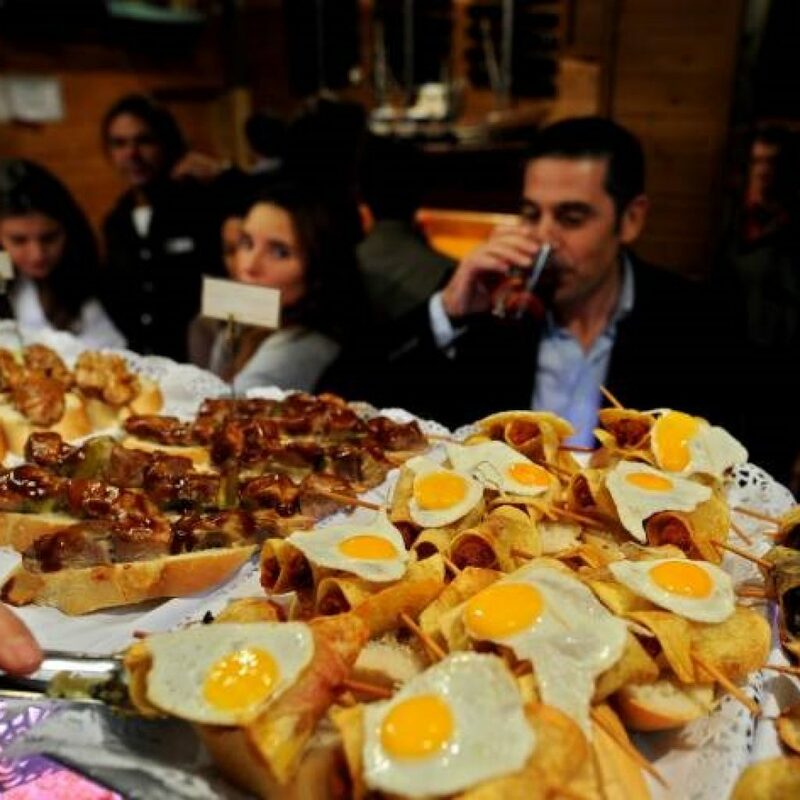 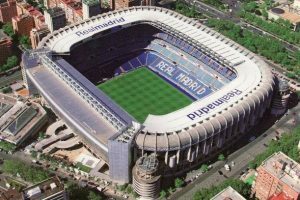 Spanish cuisine, and particularly in Madrid, is set in a charming atmosphere. 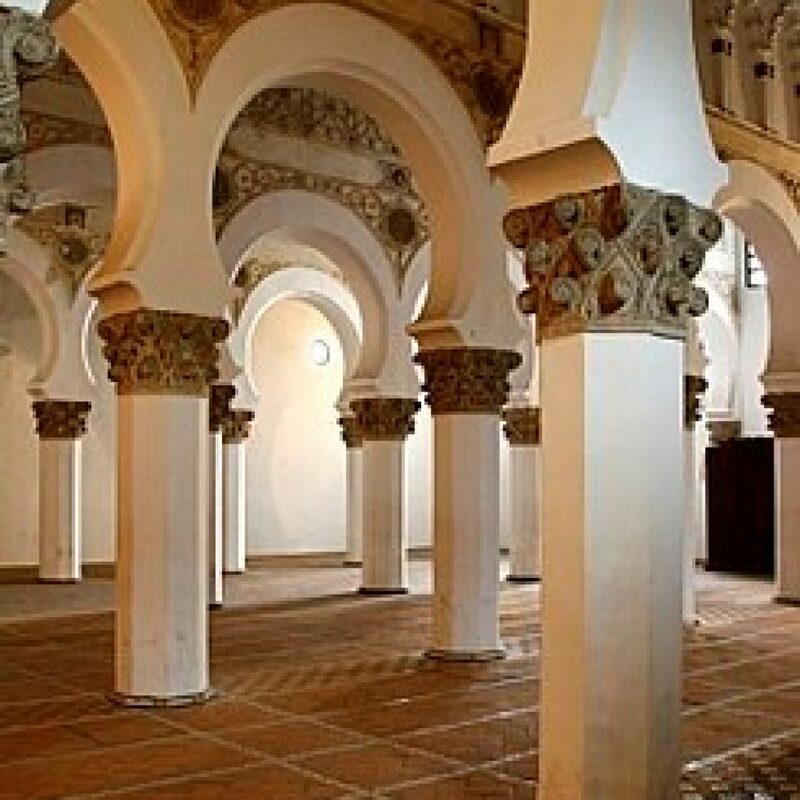 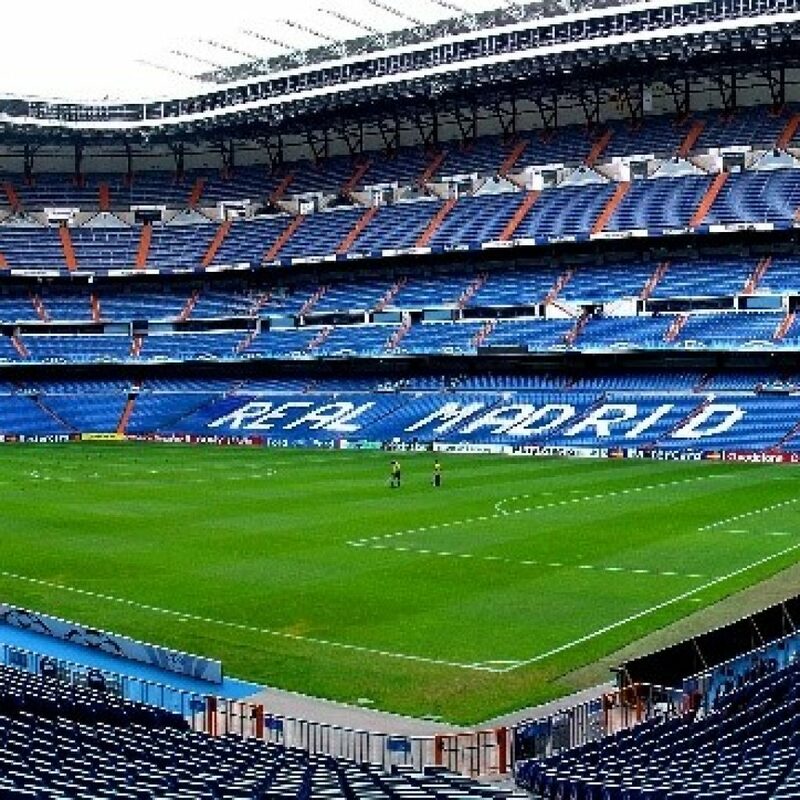 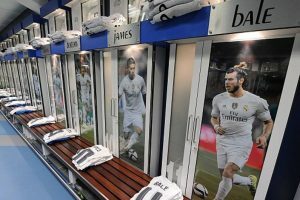 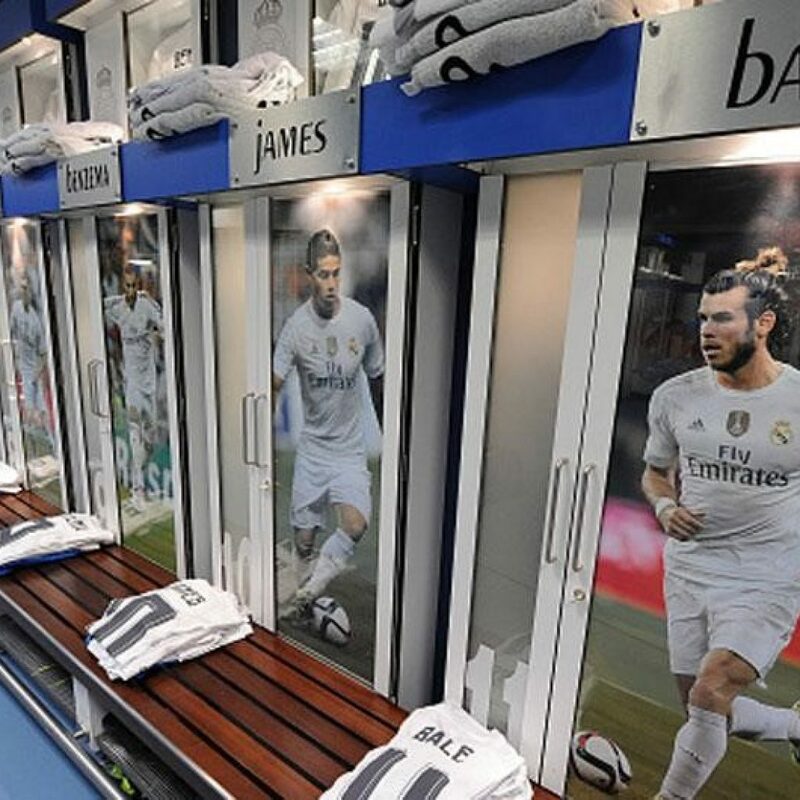 The tour will last three hours and includes a bilingual English-Spanish tour guide. 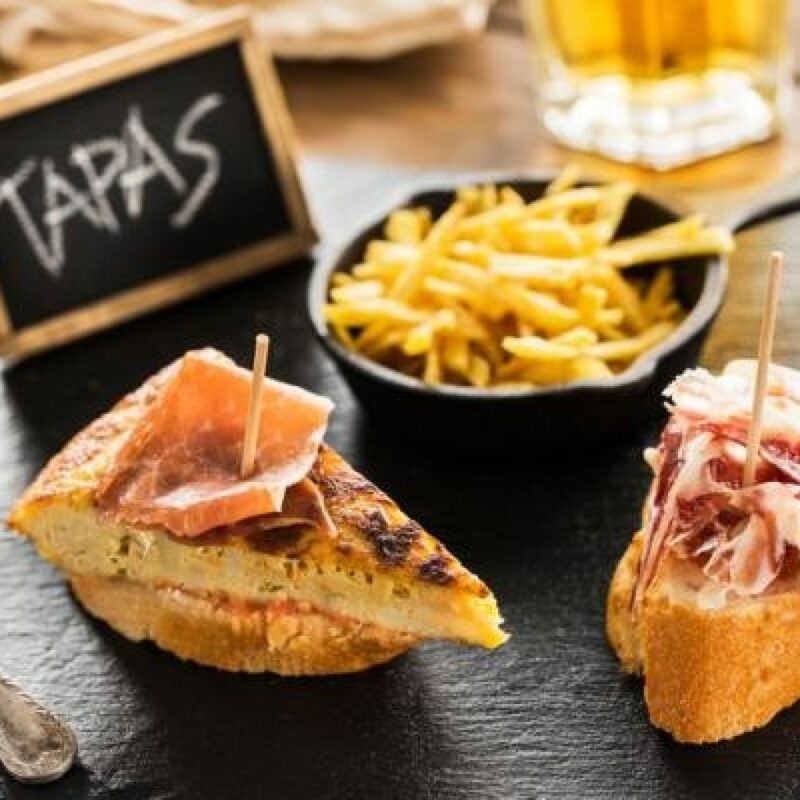 Includes food based on tapas and portions and drinks (i.e., soft drinks, wine, beer or vermouth). 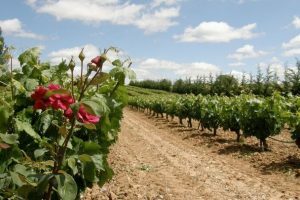 Six-hour tour visiting beautiful wineries in rural Madrid province, accompanied by a bilingual guide (English-Spanish). 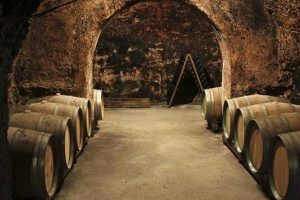 The tour stops at three wineries where you will find a diverse mix of experiences: modern technology mixed with old earthen jars, old caves, vineyards, medieval villages and a wide variety of wines. 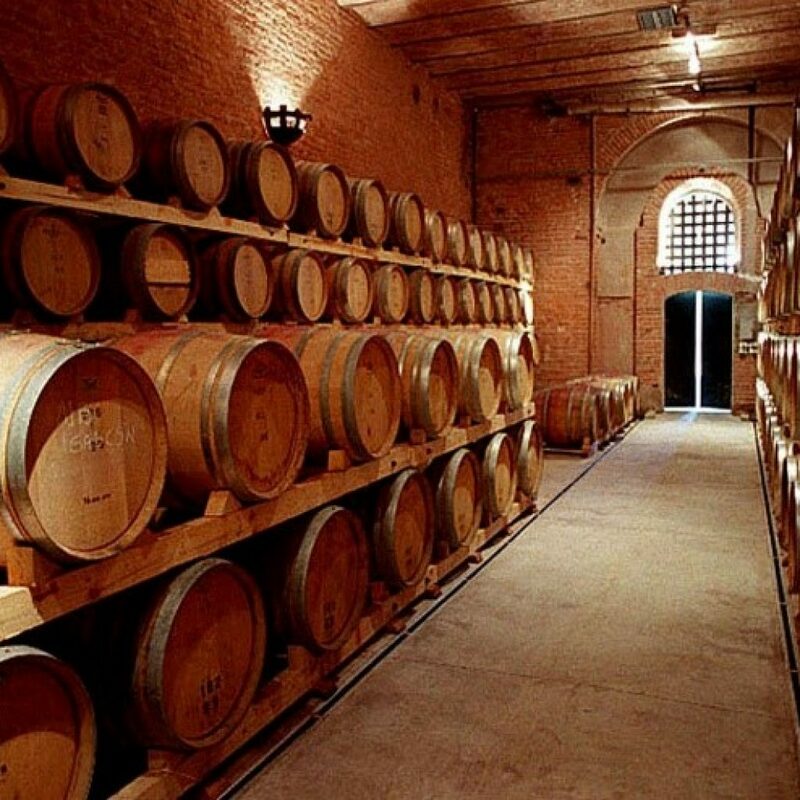 Winery tours include a minimum of two or three wine tastings per winery and snacks. 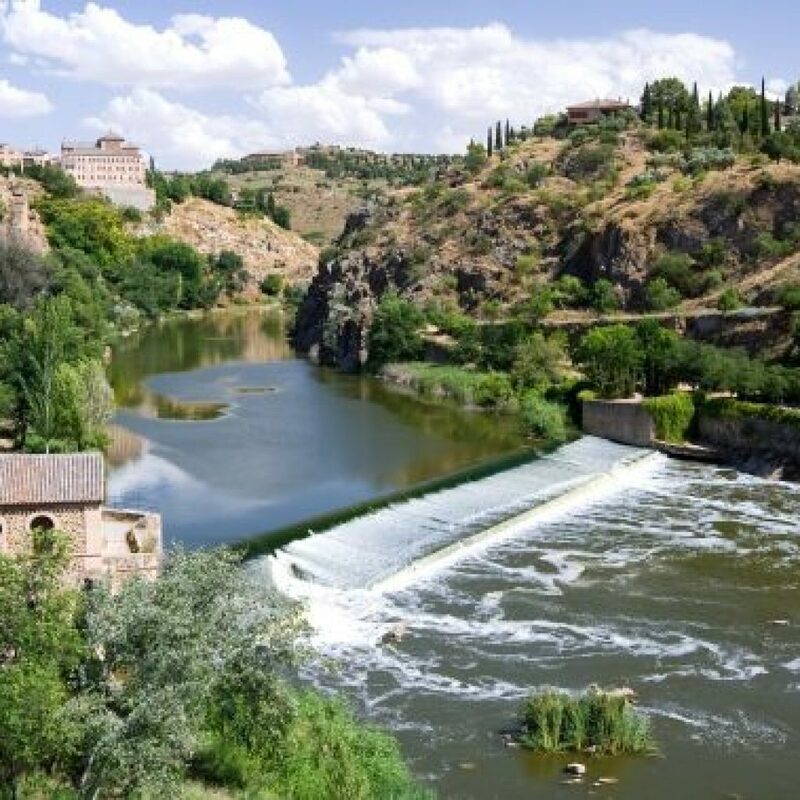 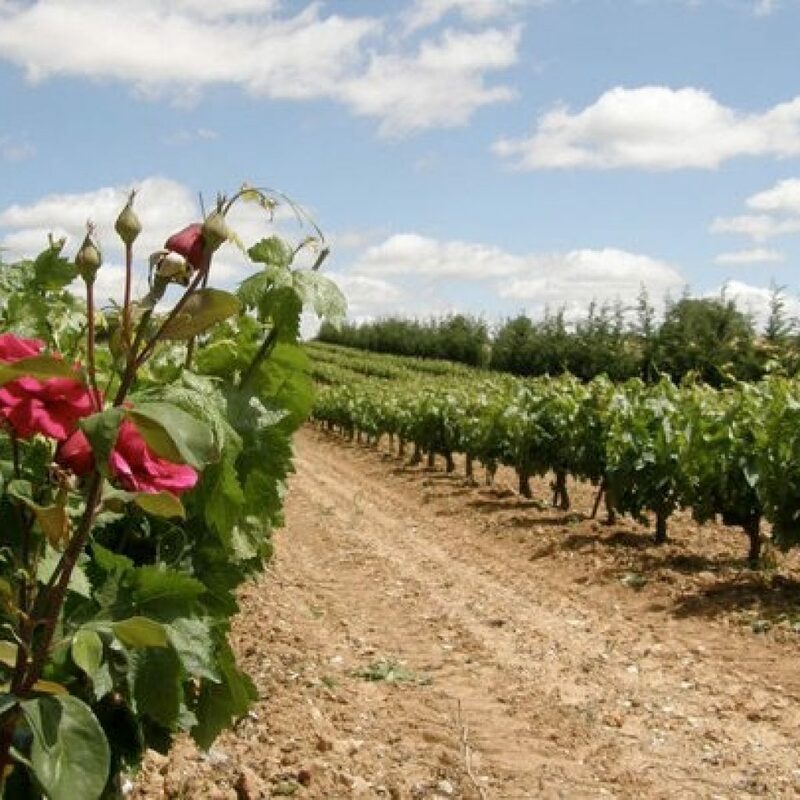 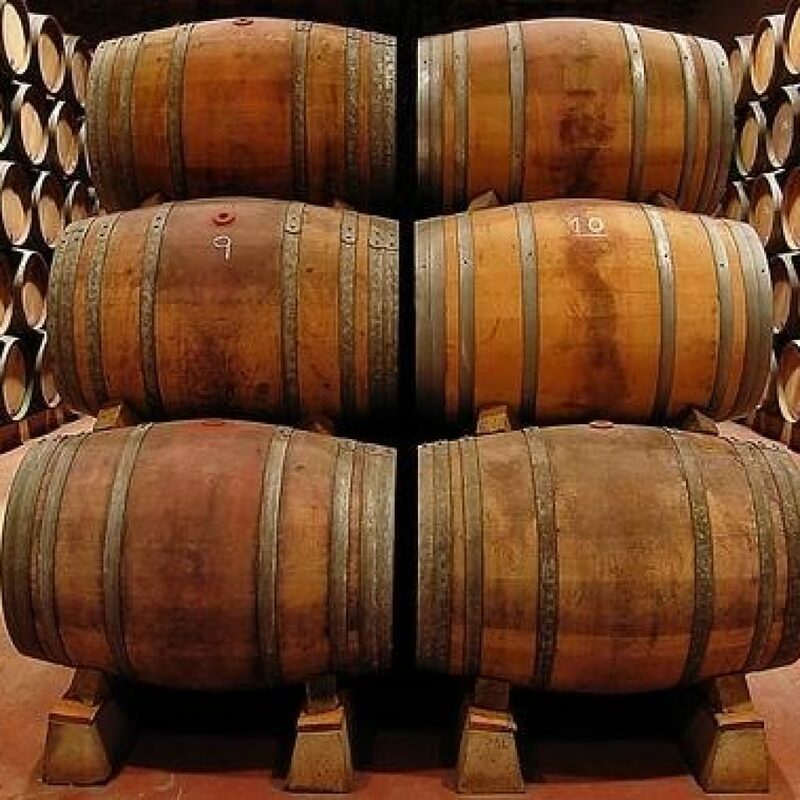 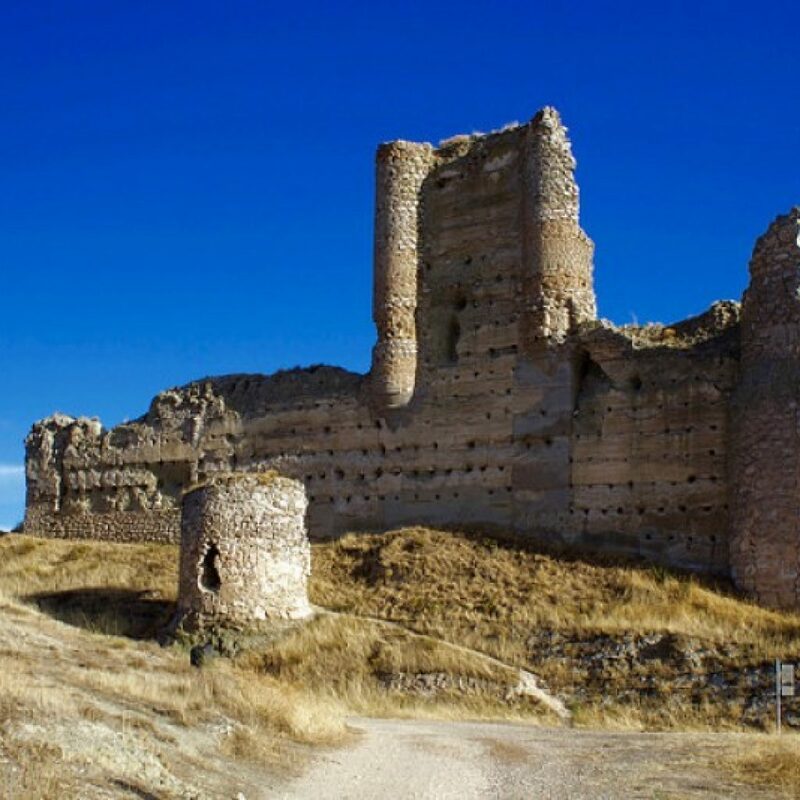 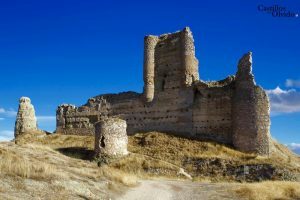 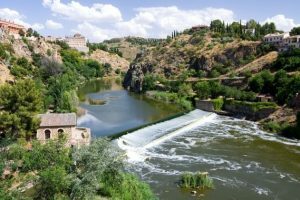 Taste wine from Spain’s prestigious Ribera del Duero region on this fun excursion. 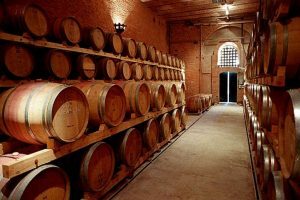 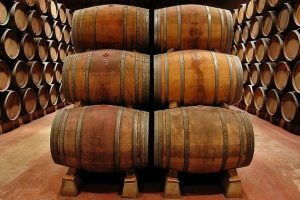 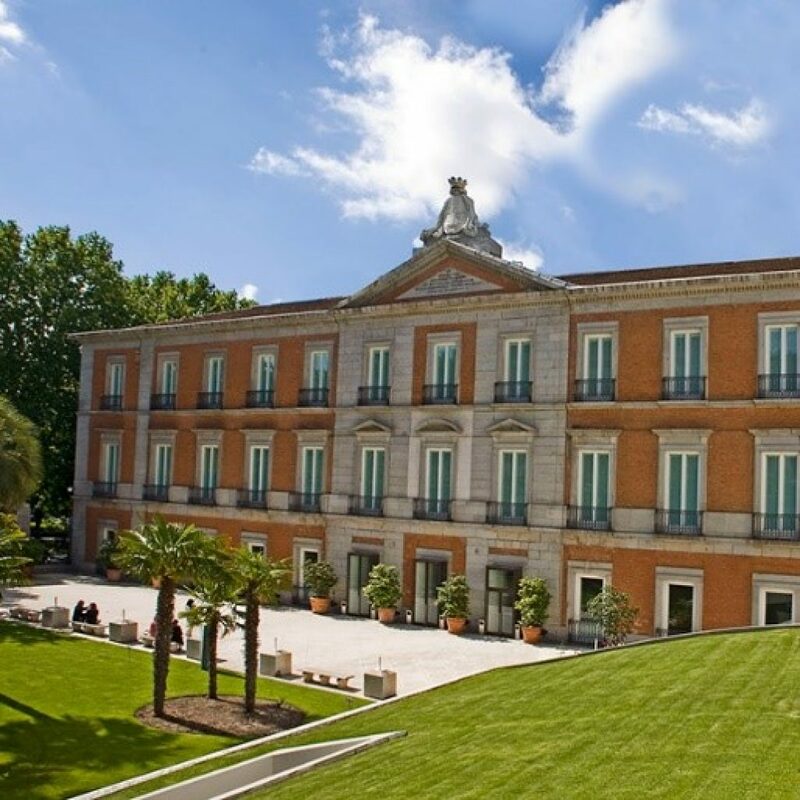 You’ll travel two hours from Madrid to La Ribera, where you’ll get a full tour of the wine facilities to learn about the winemaking process in this area of Spain. 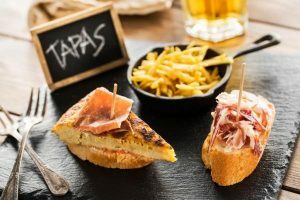 After a tasting, you will enjoy local food. 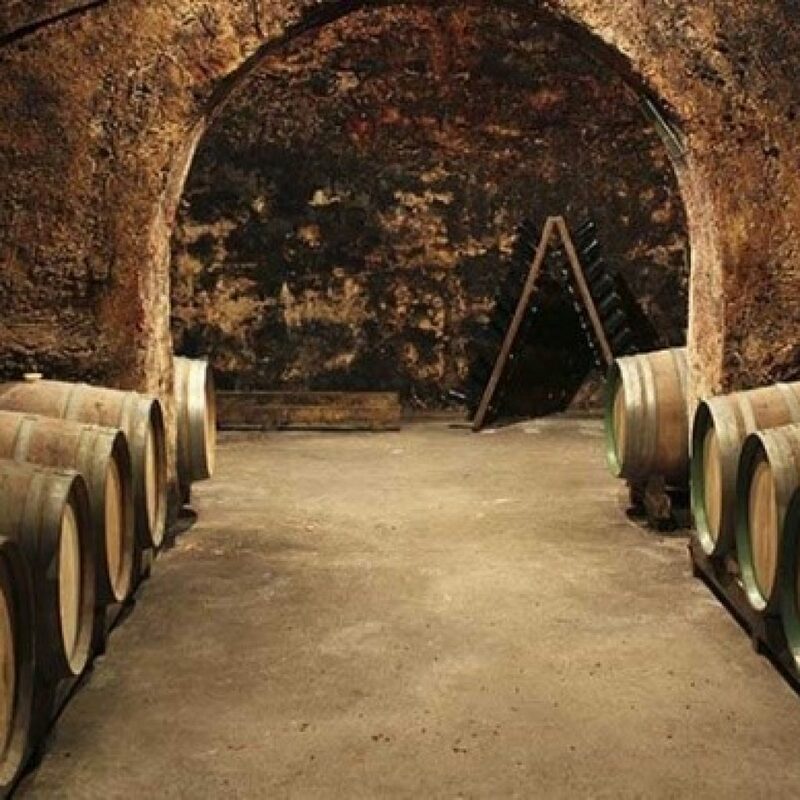 Next on your tour, you will visit a second winery for more wine tasting. 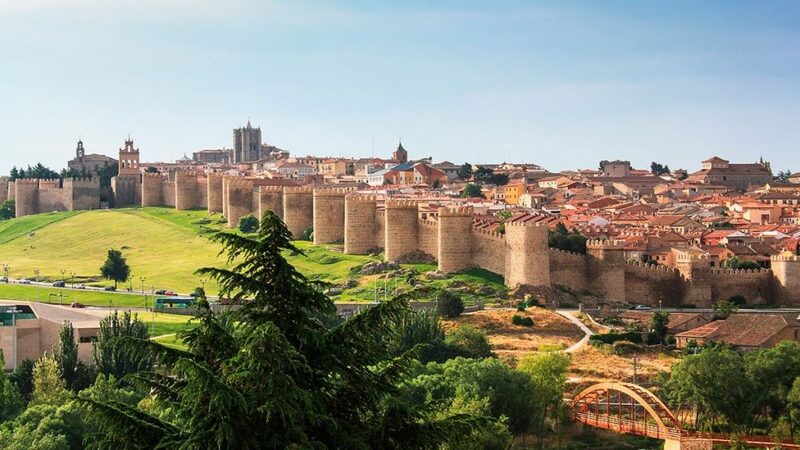 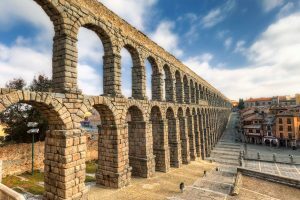 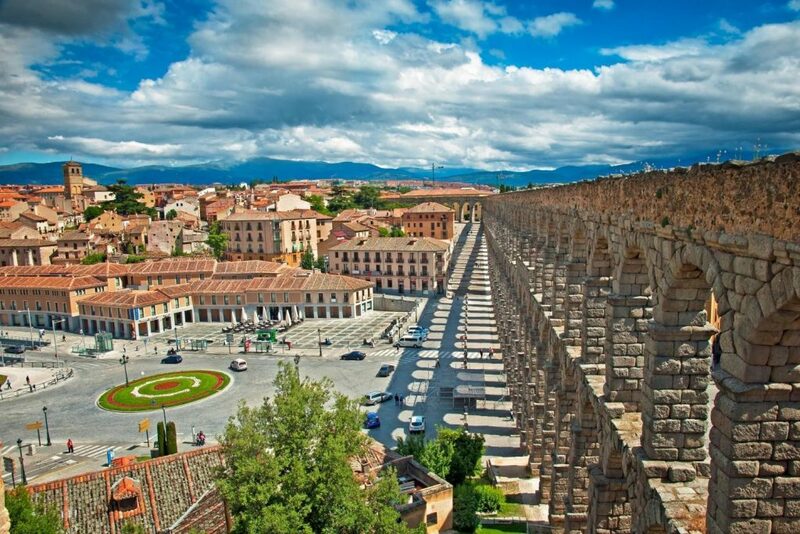 Tour also includes a stop in Segovia and at historical sites. 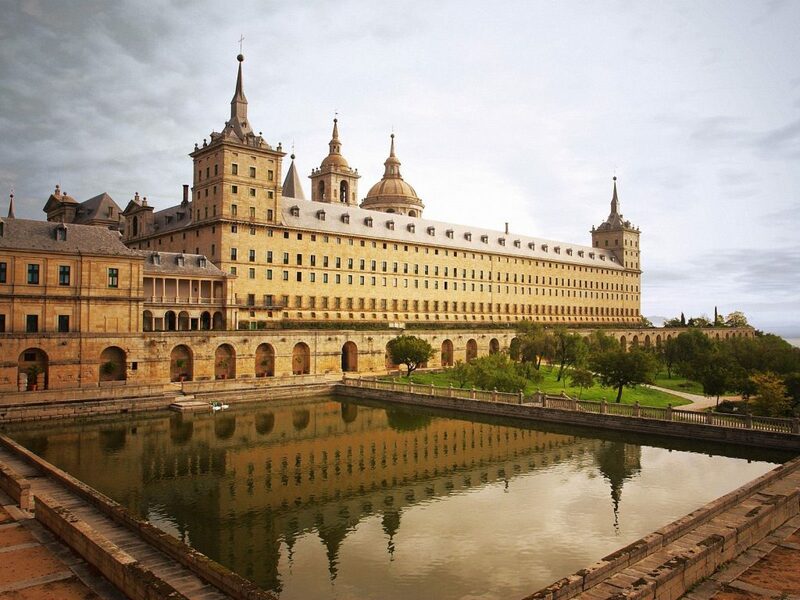 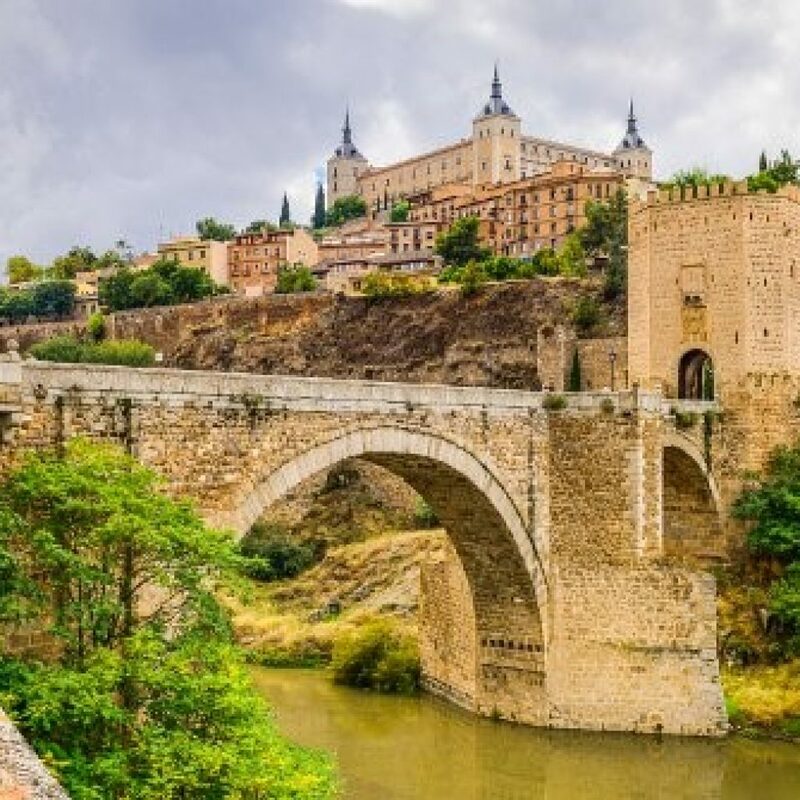 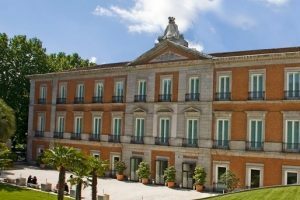 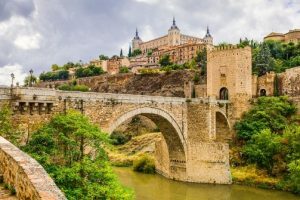 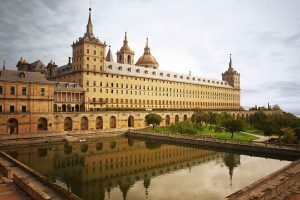 Experience tours to El Escorial or Segovia or Ávila or Toledo. 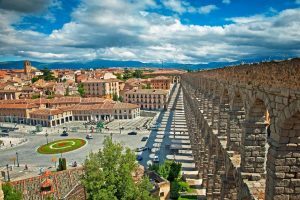 Tour lasts seven hours and includes bilingual tour guide, coffee, lunch and tickets to monuments/historical sites.